The Homeschool Buyers Co-op is pleased to announce the BEST DEAL ON THE PLANET for the award-winning Sing, Spell, Read & Write from Pearson Education. For PreK-2. 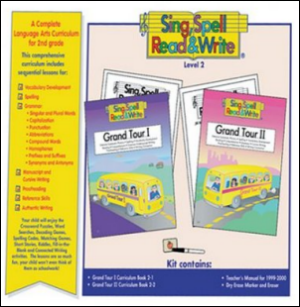 Sing, Spell, Read & Write is a learning-to-read curriculum that uses a 36-step program of carefully sequenced systematic, explicit phonics instruction to build fluent independent readers. For more than two decades, veteran educator Sue Dickson developed and field-tested this program in her own classroom. Using look, listen, point, sing-along, and echo routines along with gross motor and fine motor activities, the program actively engages the senses and effectively reaches all types of learners. 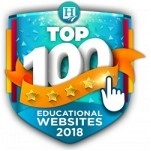 Today, the program has a proven, nationwide track record and the soundness of such an approach is strongly supported by current research on brain function, language acquisition, and reading. Put the proven power of multisensory learning to work for your students. 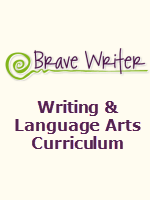 Teach a complete Language Arts curriculum with correlated and sequenced phonics, reading, writing, spelling, comprehension, and grammar lessons. 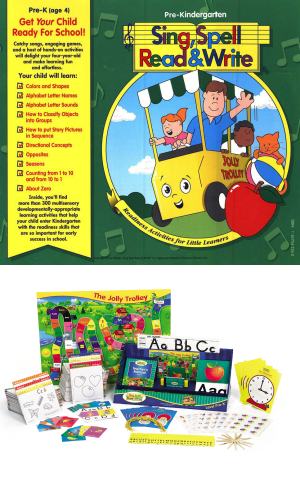 Engage students and make learning fun with catchy sing-along songs, games, phonetic storybook readers, and hands-on activities. Boost Language Arts skills for all students, including those who struggle with traditional approaches. 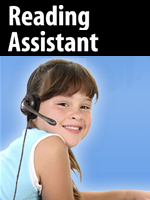 Promote independent reading by the end of Grade 1 for virtually every child. 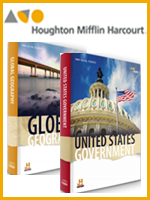 Incorporate step-by-step guidelines and scripted lessons into your curriculum. Track each child's progress using built-in assessments and achievement tests. Improve reading scores. Nationwide, Sing, Spell, Read & Write has yielded a 42 percentile-point increase in total reading scores, 34-point increase in comprehension, increase of 2.7 reading grade levels in one year. 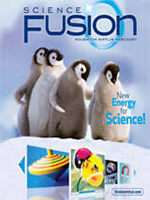 Visit the Pearson website for more information. Shipping: Orders ship FREE via "best method" -- usually FedEx Ground. We will notify you via email when the product ships and provide a tracking code. Boxed: 6" x 13" x 19". 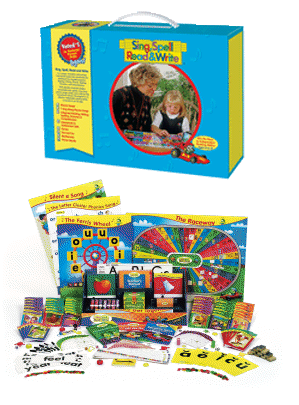 The Preschool Home Study Kit builds a solid foundation of readiness including colors, shapes, visual discrimination, matching, opposites, classification, story sequence, coloring, tracing, letter recognition, letter sounds, auditory discrimination, and oral vocabulary development. Zoom down the Raceway to decoding mastery and reading fluency! 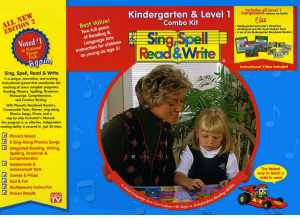 If you've never purchased Sing, Spell, Read, and Write Level 1, you'll also need the Sing, Spell, Read, and Write Level 1 Audio CDs in order to use this program. Boxed: 11 1/2" x 10" x 2"
Here's where you can order extra Sing, Spell, Read & Write components.